My cousin graduated from high school last year, and my aunt ordered a couple quilts for her son’s friends. 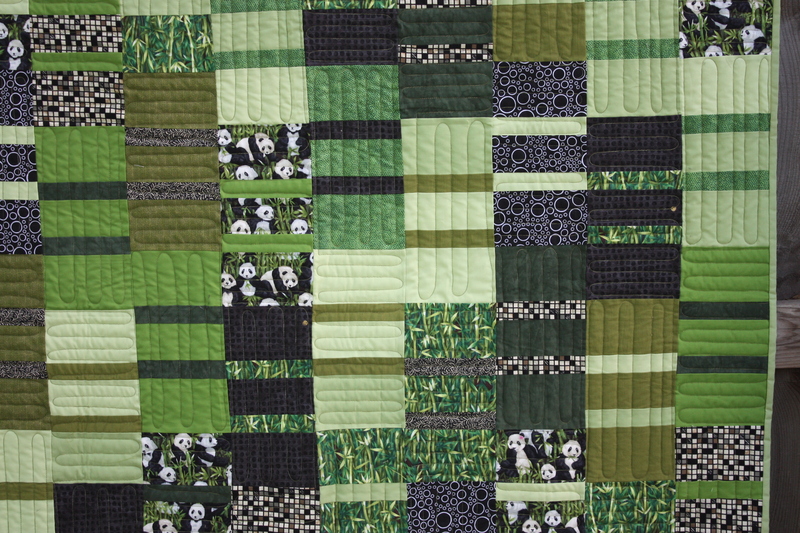 My inspiration for this quilt was that the graduate loves panda bears. Okay, fun challenge– how can I make a quilt that matches my aesthetic without being too theme-y? 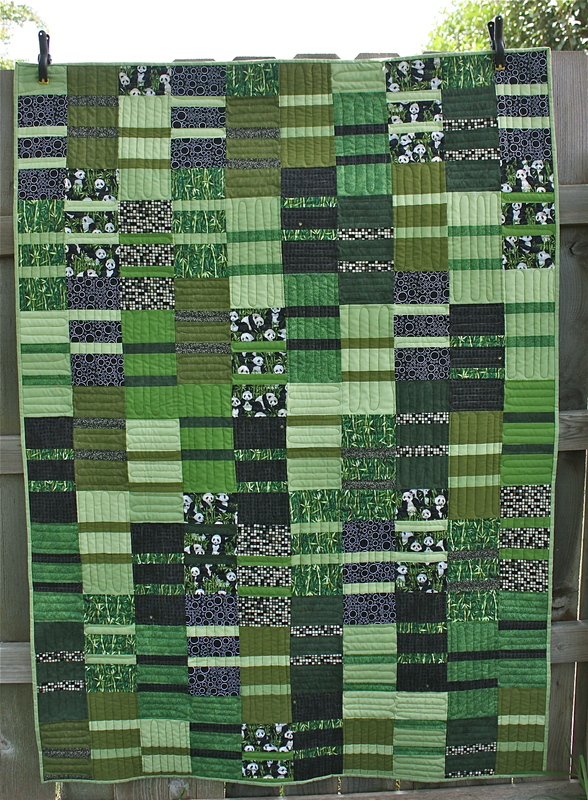 I found a panda and a bamboo fabric, and I added some solids, as I love to do in every quilt. Then I threw in a few prints to add some texture. And then I started chopping up the fabric. 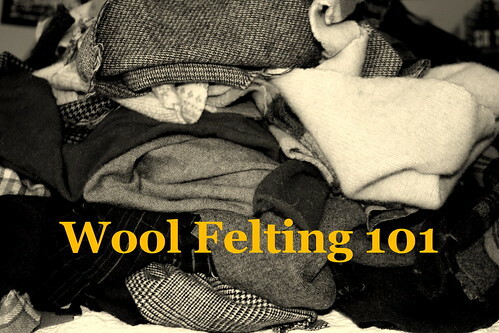 This is what came out on the other side, after some mouse-maze quilting. So there you have it. The panda quilt. Was this for the one that went to Alabama? Danielle, such an artistic quilt and the colors are soothing and easy on the eye!